A Quilt of Valor is our award to those who have been touched by war. It says “thank you for your service, sacrifice and valor” in serving our nation. 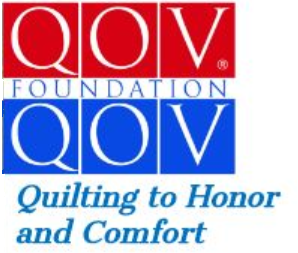 If you would like to participate in this local sewing group, please join us on any or all dates to work on your own Quilt of Valor or to assist others with their quilts. Bring your sewing machine in good working order, the foot control and power cord. Cotton piecing thread and the 1/4 inch quilting foot for your machine.